There have been many rumors about this, and now they became real. 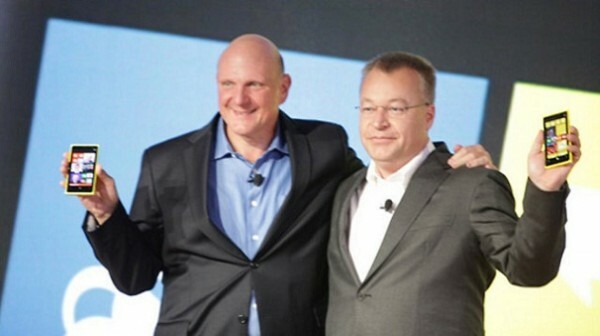 Microsoft announced that they are going to buy the devices and services unit from Nokia for 5.44 billion Euros. Samsung announced a new device in London today. 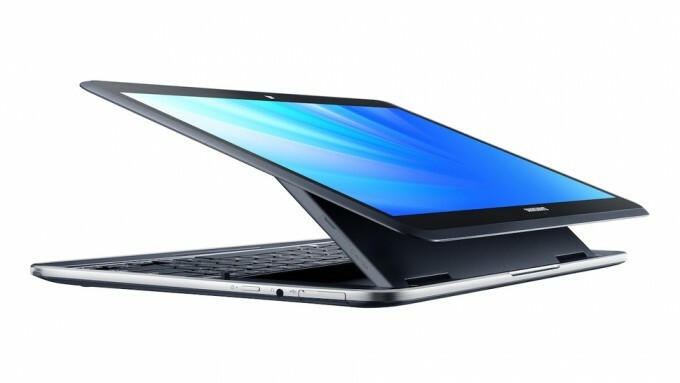 The name is ATIV Q, sporting Windows and Android in a single platform. It’s a dual-boot OS device that brings Windows 8 alongside with the best of Android. 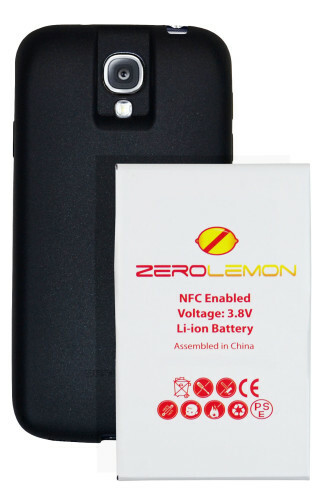 If you have a Samsung Galaxy S4 and are tired of your battery running out to fast? Then you have a solution here. Hit more for more information after the break! 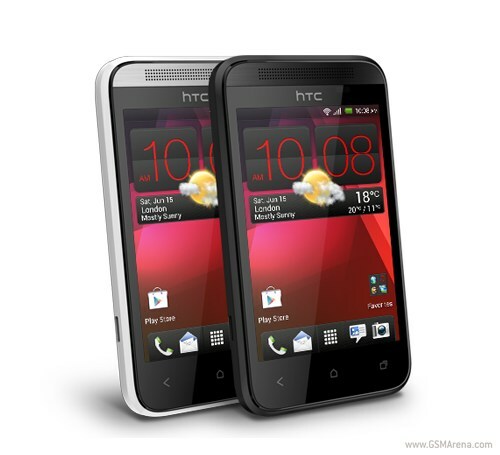 The next great HTC budget device has officially been unveiled to the masses with the introduction of the Desire 200 smartphone. Likewise when HTC offers a budget smartphone, the smartphone comes in a compact, but also a very sleek package as the device will feature a 3.5-inch display encased in a nice black or metallic grey shell. 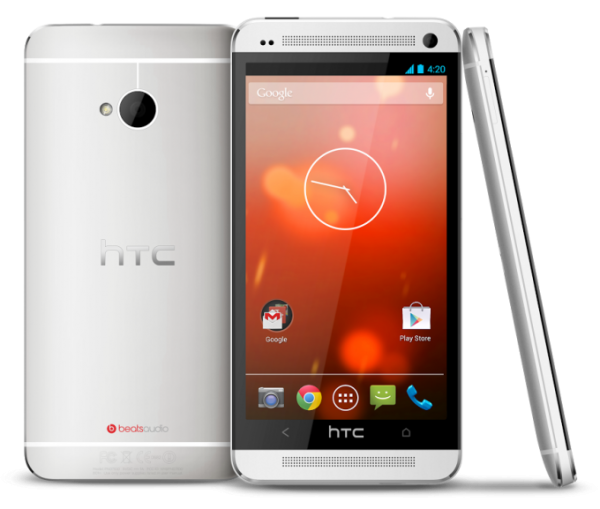 The HTC One ‘Google Edition’ is official! There have been quite a few rumours about it during the last few weeks, and now it’s finally official, the Google version of the HTC One is finaly official. That means one more phone with Stock Vanilla Android! 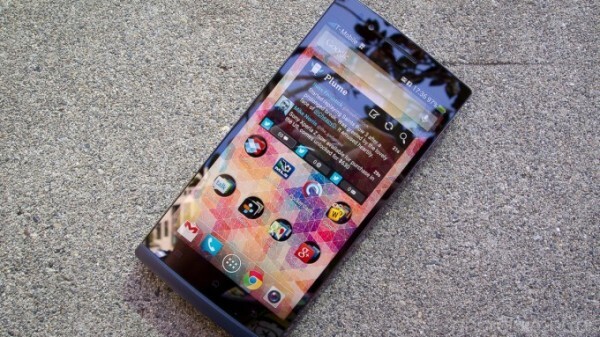 The Oppo Find 5 will finally be available for European customers, starting from tomorrow. May 27th, 11 am CEST.